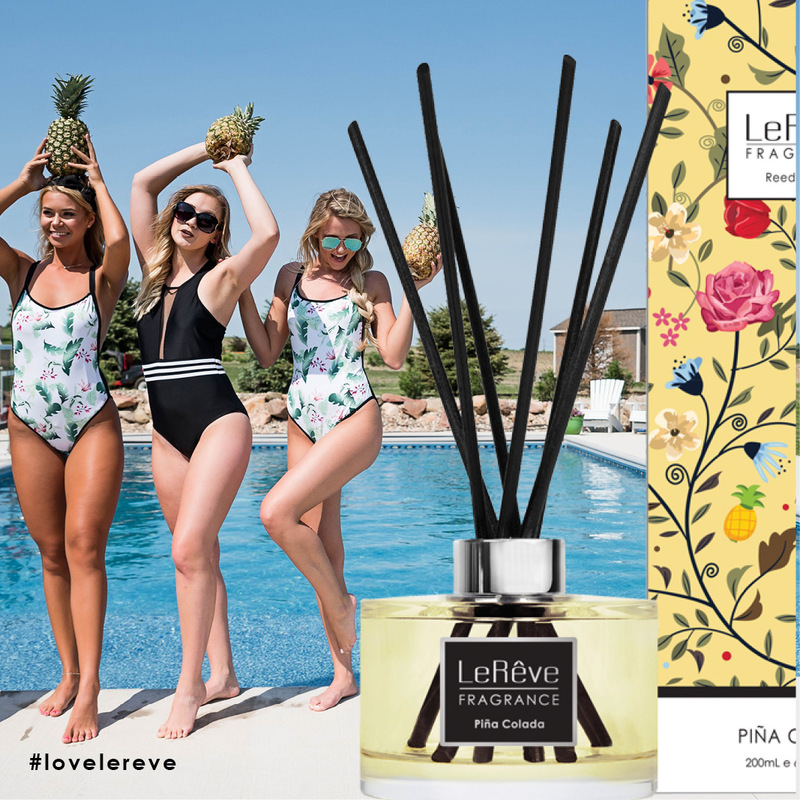 Why do LeRêve Pure Essential Oils cost more than brands found in stores? You get what you pay for – especially when it comes to Aromatherapy. Cheap fragrant oils or diluted essential oils commonly found in stores do not offer the same therapeutic value – they simply smell nice (although that’s debatable)! For an essential oil to work therapeutically it must be of the highest grade and purity. 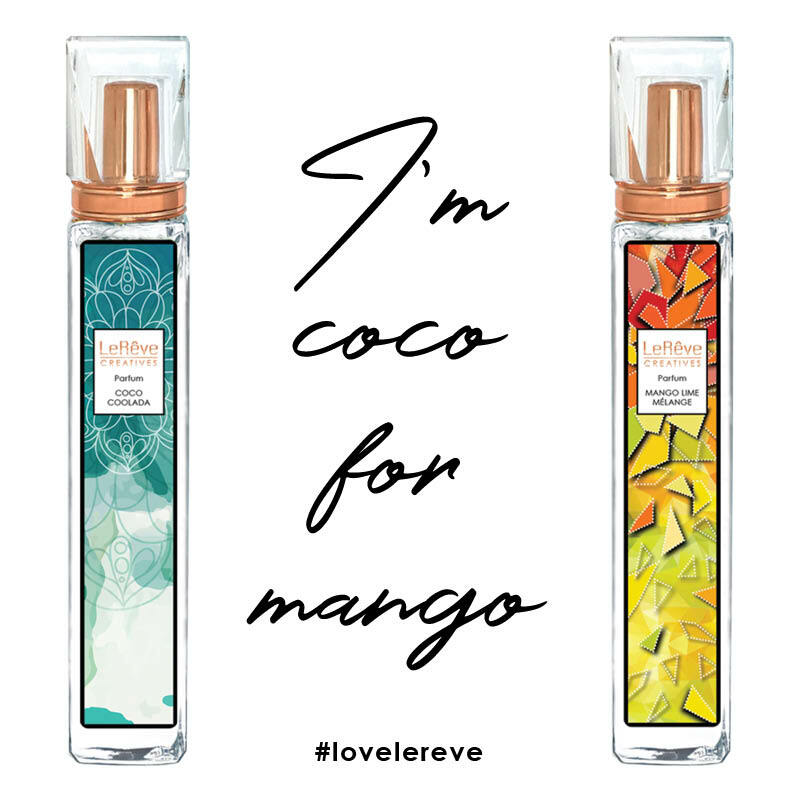 LeRêve Pure Essential Oils are of the finest quality available anywhere, are sold in larger-than-standard 18mL bottles and offer great value for money. There are many cheaper offerings in the market, but a lower price tag almost always indicates lower quality. Why are some pure essential oils more expensive than others? Because some botanicals are costlier to grow and harvest than others. For example, there is a vastly different cost associated with hand-picking rose petals versus mechanically harvesting eucalyptus leaves. Then there is the yield per plant to consider… It takes all the petals from 30 roses to produce a single drop of Rose Pure Essential Oil, or 3000kg of petals to yield one litre. Citrus Oils are usually among the lowest in price, yet it still takes around 3000 lemons to extract one litre of Lemon Pure Essential Oil from the peel. Why does the selling price of some pure essential oils increase quickly over time? Essential oil prices fluctuate depending on supply availability and demand. Various factors contribute to these pricing fluctuations such as weather conditions, crop replacement, crop disease, an increase in demand for other materials meaning less raw material is available for processing into essential oils, and the popularity of certain oils increasing, which places higher demands on available stock. Because essential oils are 100% natural, we rely on Mother Nature’s supply. So don’t be surprised if a bottle of oil doubles in price in the space of a few years – it can happen unexpectedly, just like how a flood can wipe out a lavender field without warning! Why is it recommended to blend several oils together? 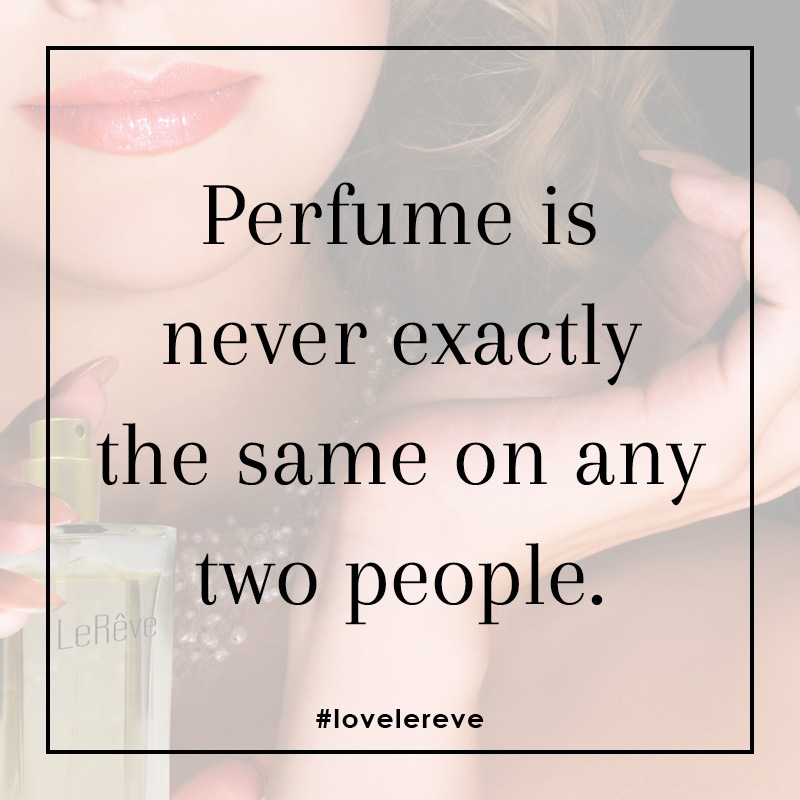 While you are free to use Essential Oils from the LeRêve Mix Your Own range individually, it’s better to make a blend. When two or more Oils are combined they form an enhanced synergistic blend that offers more therapeutic value. For pre-blended products that don’t require mixing, check out our Ready To Enjoy range. 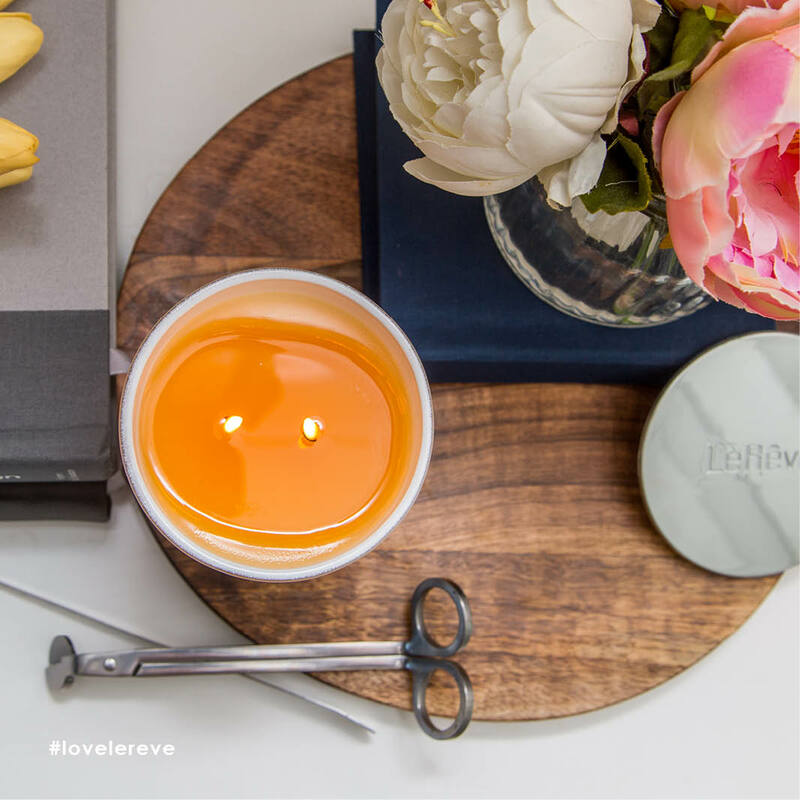 How long will LeRêve Pure Essential Oils keep once they are blended with Carrier Oil? 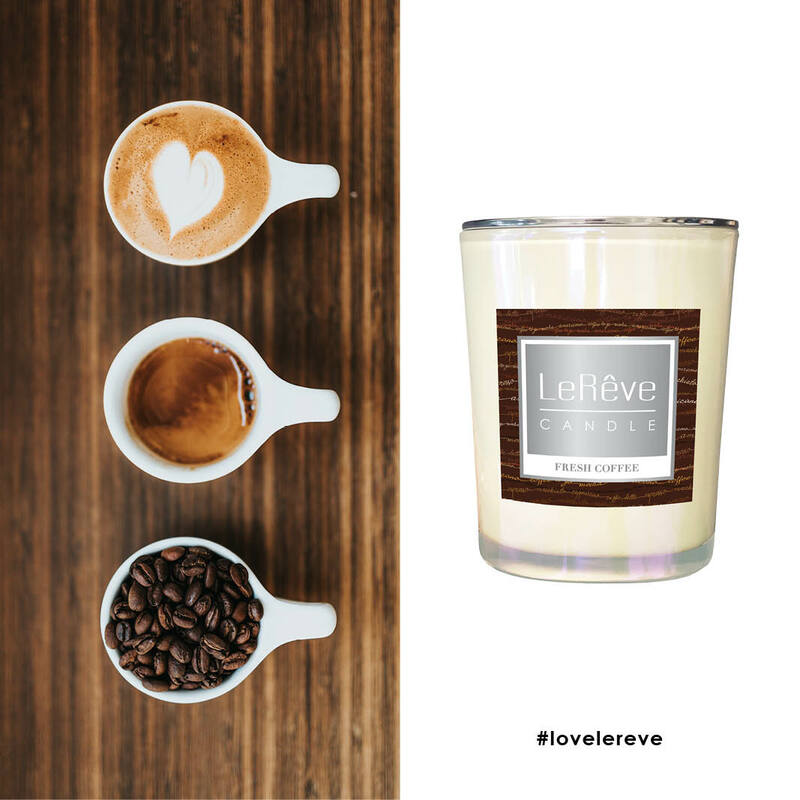 Once combined with a LeRêve Carrier Blend, you can expect a blend to last anywhere from two weeks to two months. This is provided you store the blend in a cool, dry, dark place. 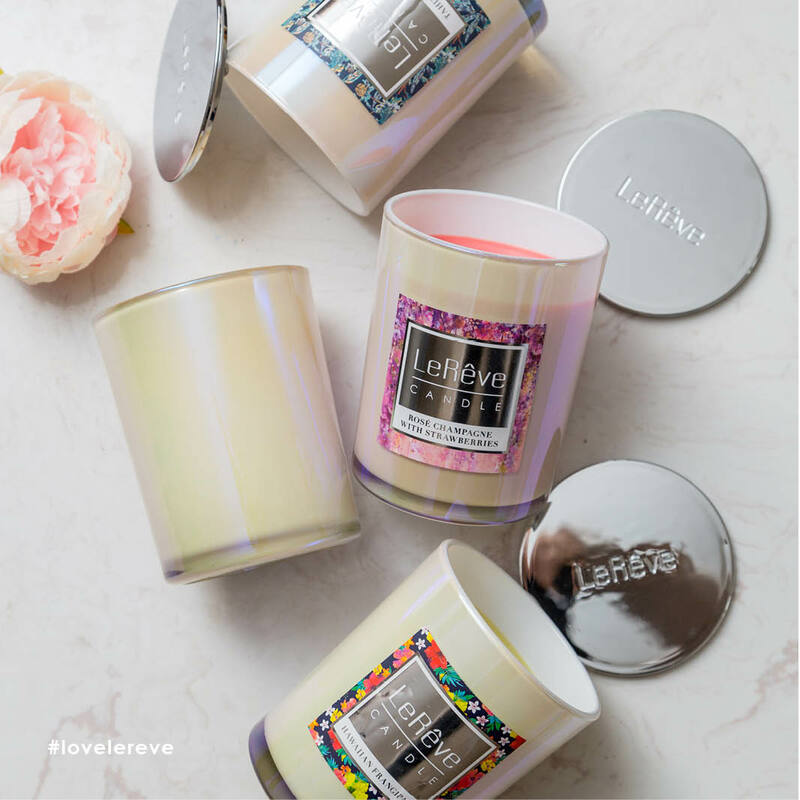 Can LeRêve Pure Essential Oils be blended with products like milk, baby oil or olive oil? You can use these products as a base for your oils, however it is not recommended. These products will not promote absorption of essential oils into the skin as successfully as a LeRêve Carrier Blend. Unrefined cold-pressed vegetable or seed oils are known for their excellent moisturising properties and will promote maximum absorption of essential oils into the skin. Can essential oils go rancid? Essential oils can last several years, some longer than others; but if they are stored incorrectly in heat or sunlight they can oxidise over time, producing unpleasant odours. Always keep your oils stored in a cool, dark, dry place and you will experience years of enjoyment – usually well beyond the official expiry date. Despite a lack of evidence that essential oils have any adverse effects on pregnant women or unborn babies, LeRêve takes a conservative approach in prescribing Aromatherapy during pregnancy. We advise you not to use the following Pure Essential Oils or blends containing these oils in topical applications: Basil, Cedarwood, Cinnamon Leaf, Clary Sage, Ginger, Jasmine, Marjoram, Peppermint, Rosemary or Wintergreen oils. That being said, certain Essential Oils can provide comfort and relief during this special time, such as: Chamomile, Geranium, Lavender, Lime, Orange and Rose. Can essential oils be used for young children? Yes, Aromatherapy can safely be used for young children, however, we strongly recommend that you always use smaller, lighter dosages of oil blends, especially when applying topically in massage or the bath. Due to their potent concentration levels, pure essential oils – no matter the brand – should not be taken internally unless prescribed by a qualified health practitioner. There are some companies in the marketplace promoting the ingestion of essential oils and making unsubstantiated claims but LeRêve takes a conservative approach by only recommending use in the traditional methods such diffusion, inhalation, topical application and so on.